It’s been said, “If you have extraordinary bread and extraordinary butter, it’s hard to beat a meal of bread and butter.” I love this quote! This edition of triple-play is all about transforming the ordinary into an instant and exciting crowd pleaser. 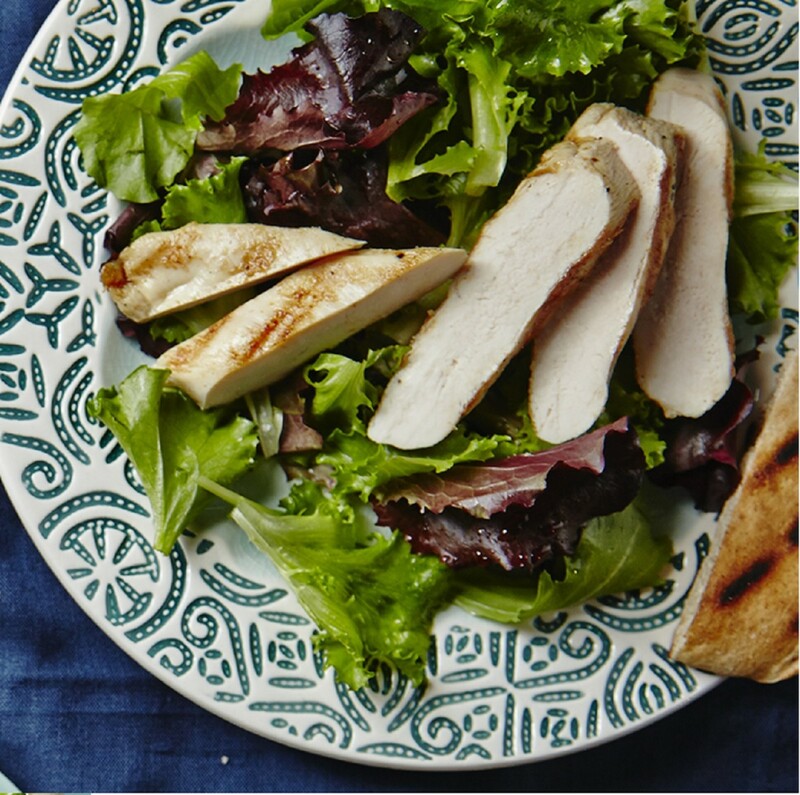 We focus on grilled chicken, which is a healthy and basic staple of dinner which, without innovation, can easily become tiresome. 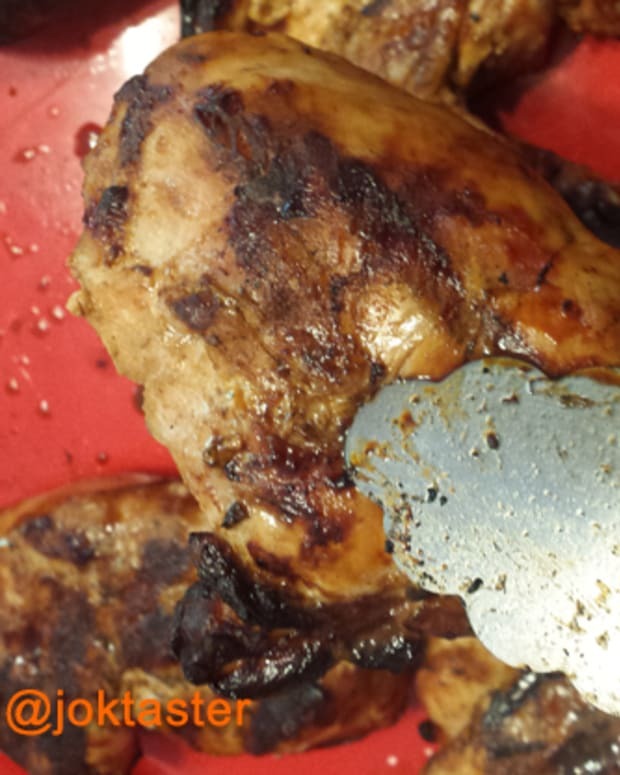 In this article I present simple yet exciting grilled chicken ideas. Here’s to putting that special “extra” into “ordinary”! 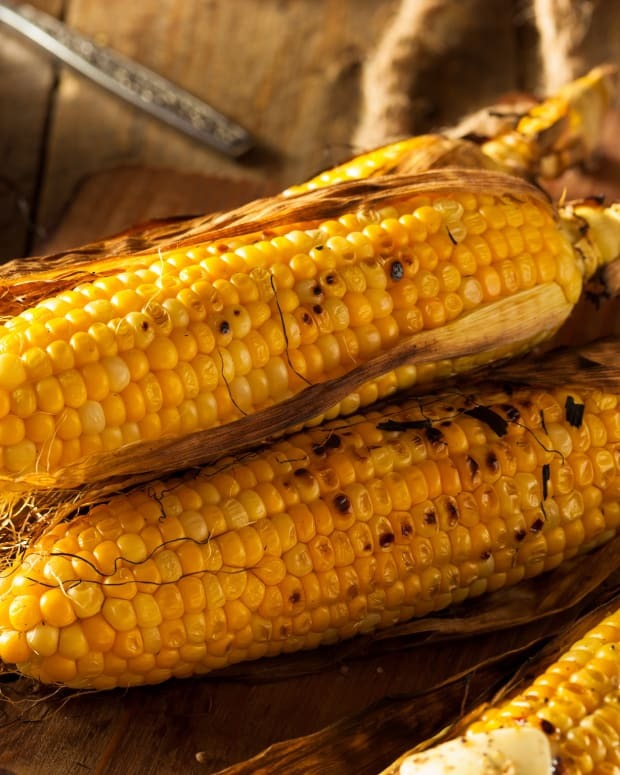 The idea of these recipes involve a one-time preparation with some creative tweaking to excite children, teens, and adults alike. Flexibility is what makes triple-play so much fun! 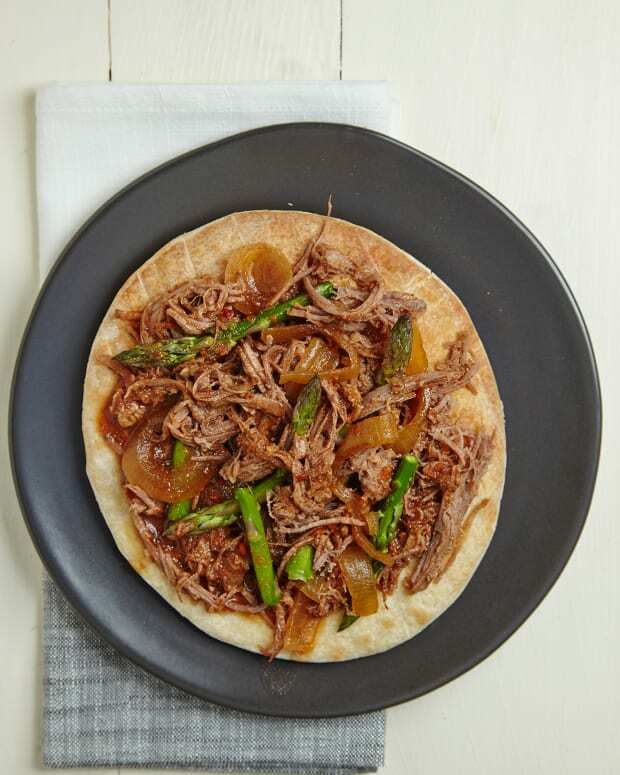 Preparation is so simple that it’s easy to serve all three dinner ideas presented below on one night, to treat the different age groups and palates at your table, or use these ideas for three separate chicken dinners...it’s up to you! Make both amazing sauces/dressing below, or if pressed for time, just one. Personally, I cannot imagine how anyone could choose between these two fabulous dressing choices! 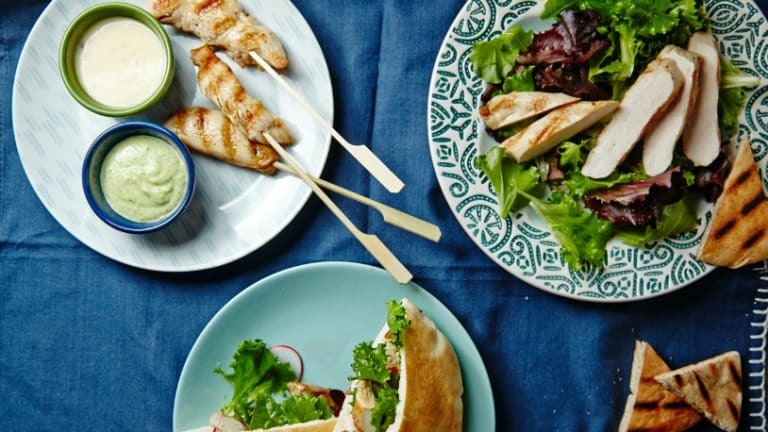 Skewer the chicken for an exciting presentation, or just grill it. The possibilities are as endless as the accolades this meal is sure to receive! 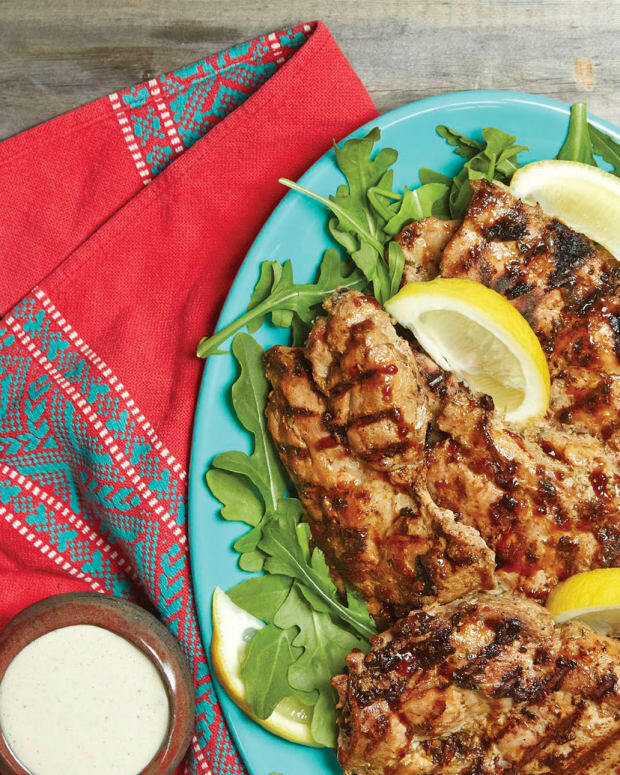 Tip: We used our trusty Le Creuset grill pan to bring a summer feel to our indoor cooking. 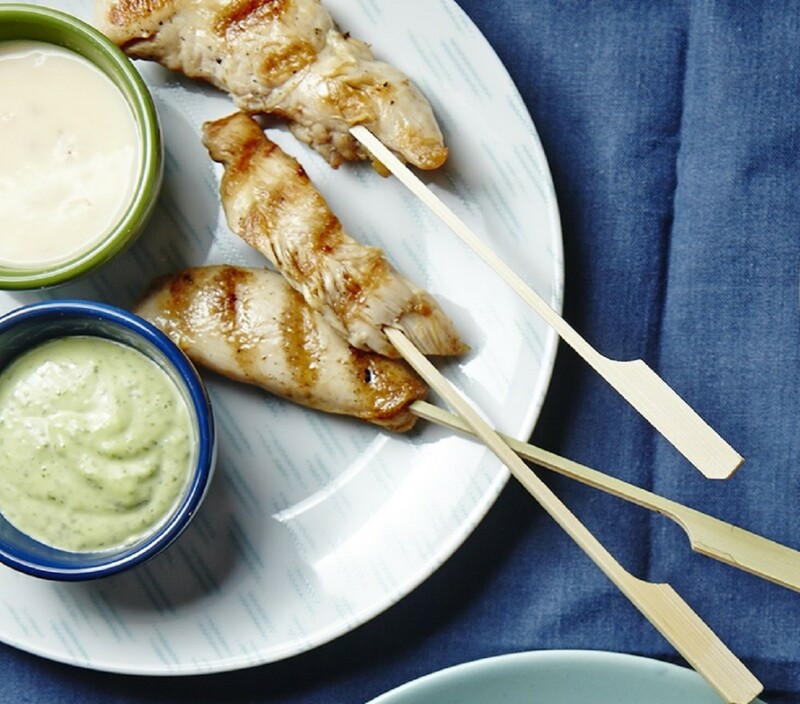 Chicken skewers/chicken lollipops (GRILLED CHICKEN) served with ASIAN-INSPIRED ORANGE-GINGER DRESSING and CHIMICHURRI MAYO as dipping sauces. 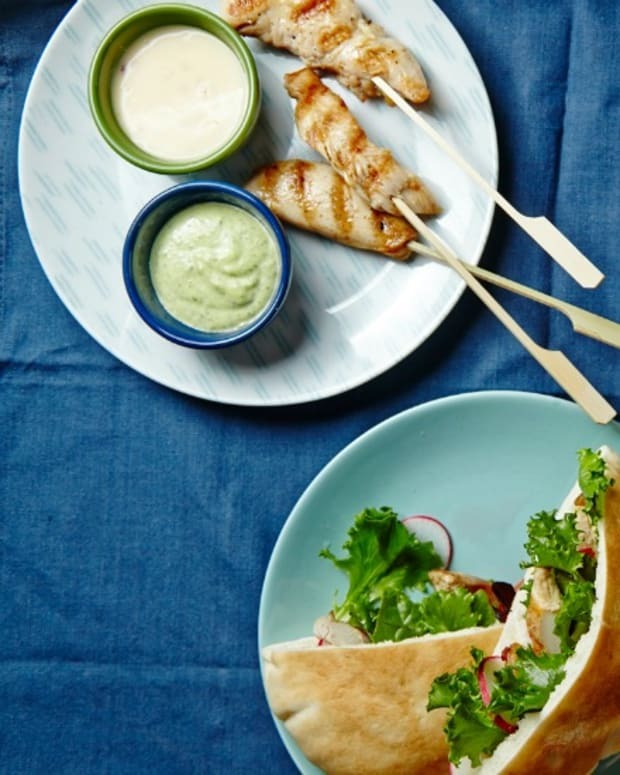 Food on a stick is always a crowd-pleaser! 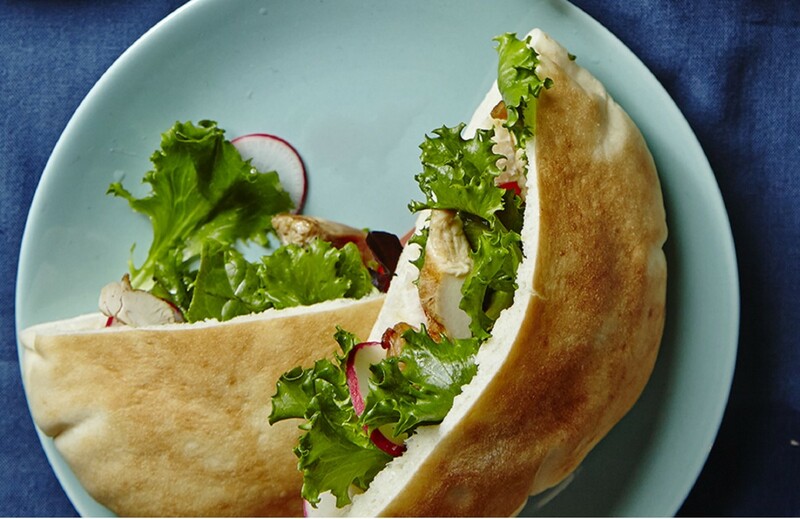 Stuff your own pita sandwich: This exciting meal features pita bread stuffed with vegetables, GRILLED CHICKEN, and ASIAN-INSPIRED ORANGE-GINGER DRESSING and CHIMICHURRI MAYO. 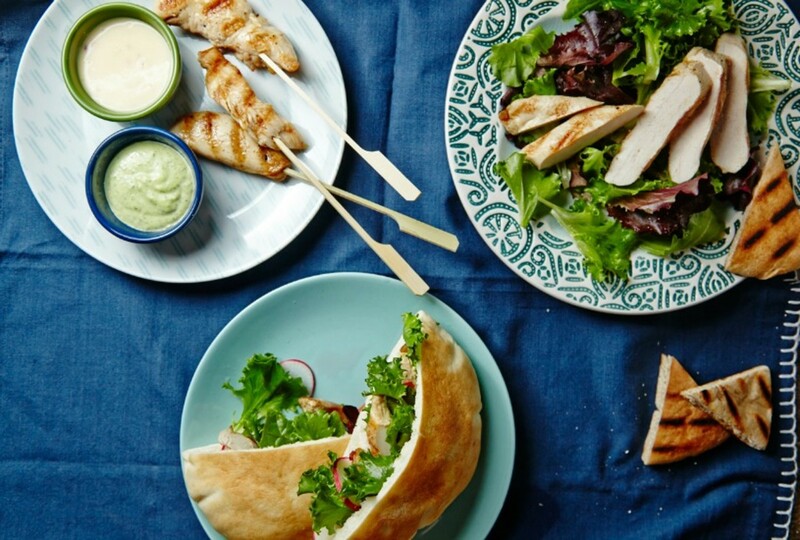 GRILLED CHICKEN salad featuring homemade grilled PITA CHIPS and ASIAN-INSPIRED ORANGE-GINGER DRESSING or CHIMICHURRI MAYO. 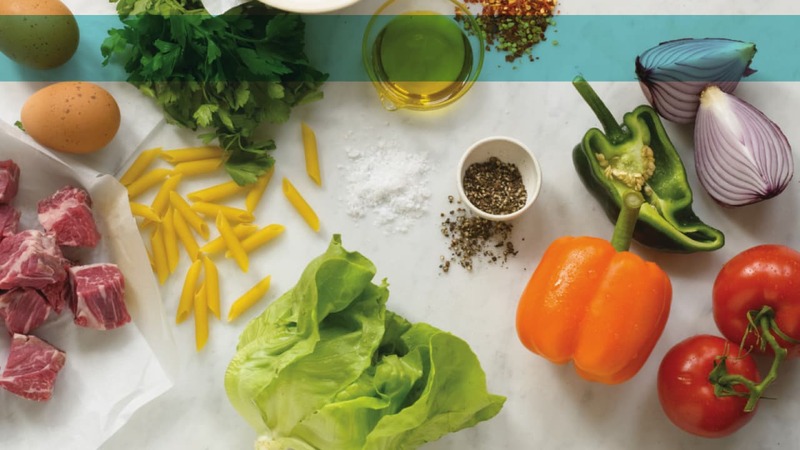 Choose your own toppings and then transform this salad from ordinary to extraordinary by adding these delicious PITA CHIPS, chicken, and the above delicious dressings. 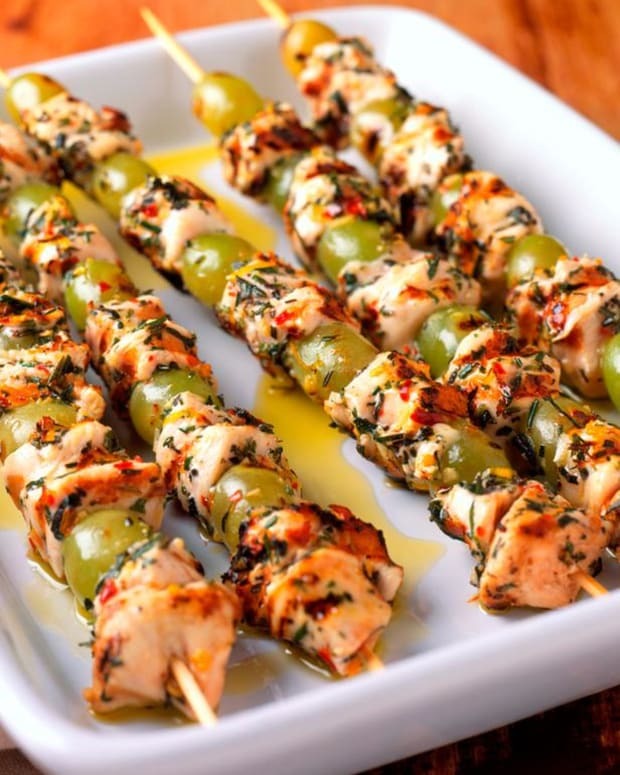 TIP: Place skewers into chicken after grilling for a neater look and an easier cooking experience.